While the rest of the Family still had a few days left in Italy, we only had an afternoon, an evening and an early morning to spend in The Floating City. Our flight back to Qatar was scheduled earlier than the rest. 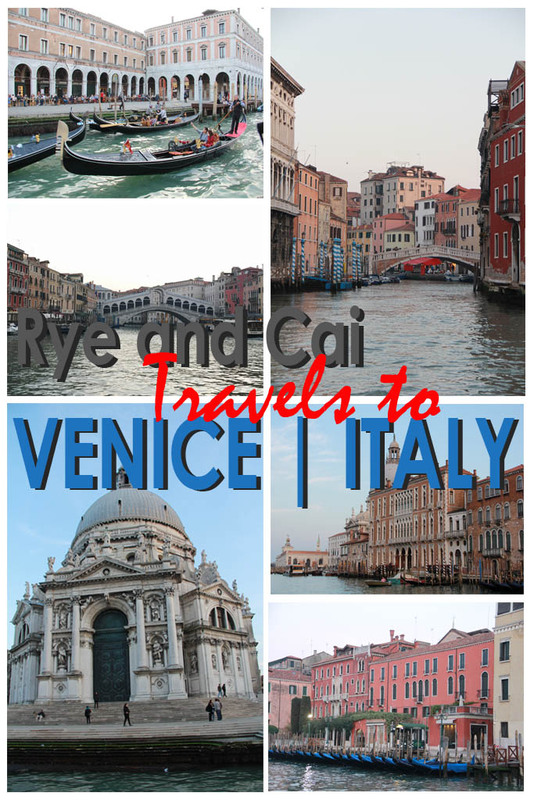 Though very short, our experience in Venice, Italy is truly an unforgettable one.